This Japanese marinade can be applied to all types of dishes including beef, chicken, fish or vegetables. 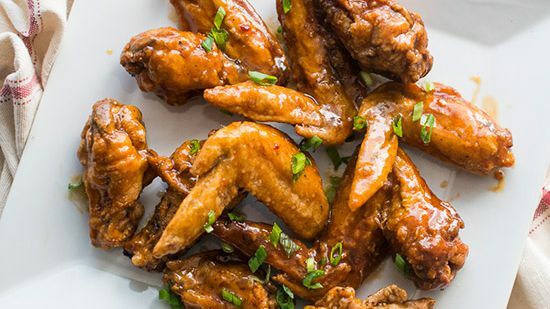 This sweet and simple sauce adds a glaze to foods that is appealing as it is delicious. 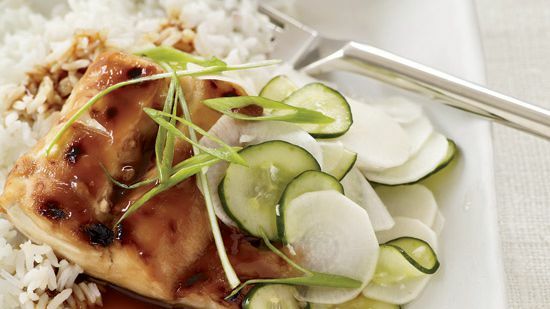 Try a few of our favorite recipes including pineapple-teriyaki chicken wings and fish teriyaki with sweet-and-sour cucumbers. 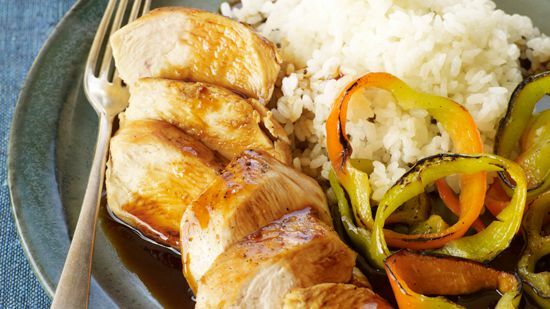 Nobu Matsuhisa's teriyaki recipe couldn't be simpler. He calls for boneless chicken breasts, but thighs would also be delicious. 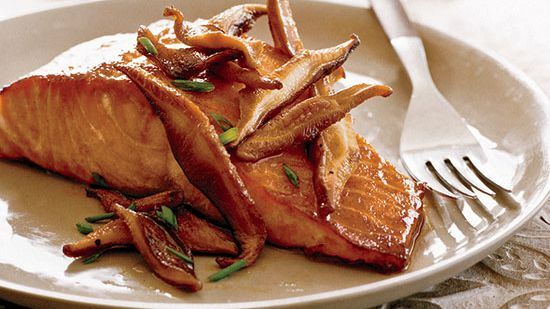 This is a fairly classic take on teriyaki--broiled or grilled slices of marinated meat or fish. 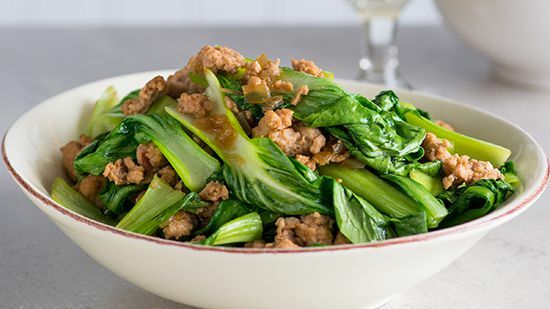 The small amount of sugar in the soy-based sauce caramelizes in the heat, creating a deliciously sticky glaze. 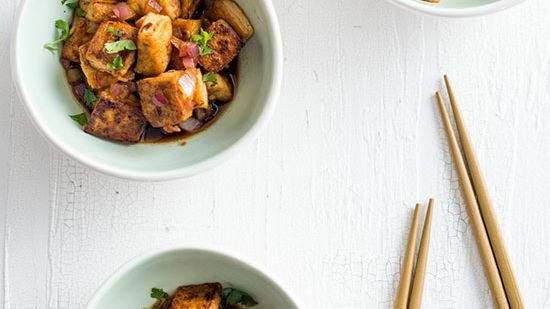 The simple combination of crisped tofu and homemade teriyaki sauce gives a ton of flavor for minimal effort. 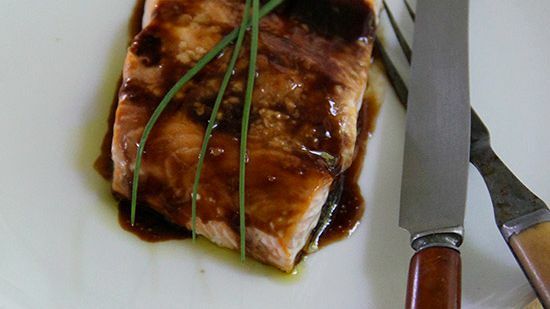 Making your own teriyaki sauce at home is fast and easy and can be used on just about anything from poultry to salmon. 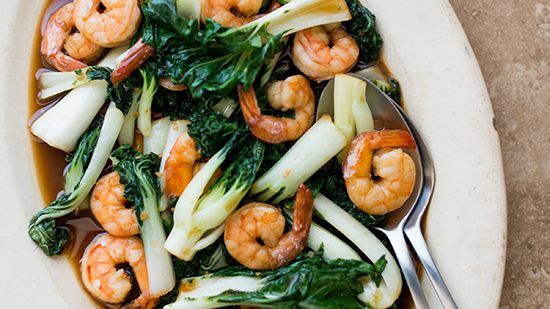 Quickly stir-fry shrimp, bok choy and homemade teriyaki sauce for a great 15-minute meal.